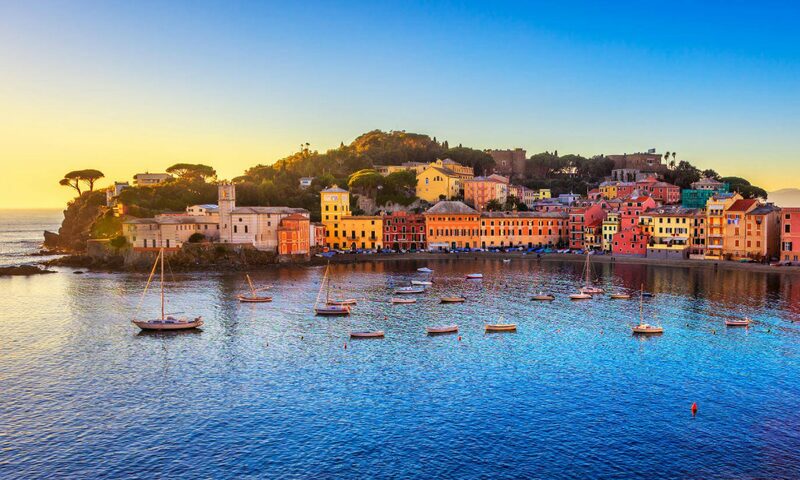 The 2019 INNS Big Data and Deep Learning (INNSBDDL 2019) conference will be held in Sestri Levante, Italy, April 16–18, 2019. The conference is organized by the International Neural Network Society, with the aim of representing an international meeting for researchers and other professionals in Big Data, Deep Learning and related areas. It will feature invited plenary talks by world-renowned speakers in the area, in addition to regular and special technical sessions with oral and poster presentations. 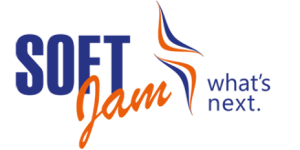 Moreover, workshops and tutorials will also be featured. We solicit both solid contributions or preliminary results which show the potentiality and the limitations of new ideas, refinements, or contaminations in any aspect of Big Data and Deep Learning. Both theoretical and practical results are welcome. Works submitted as a regular paper will be published in a serie indexed by Scopus. Submitted papers will be reviewed by some PC members based on technical quality, relevance, originality, significance and clarity. At least one author of an accepted submission should register to present their work at the conference. Selected papers presented at INNS BDDL 2019 will be included in special issues of top journals in the field (prospected journals: Big Data Research, Transaction on Neural Networks and Learning System, Neurocomputing, etc).